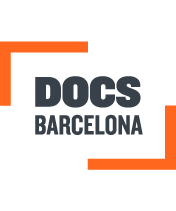 interDocsBarcelona is the interactive and transmedia documentary section of DocsBarcelona, a professional meeting to understand, disseminate, create, finance and exhibit the interactive documentary. Here you can access a summary of the last edition. 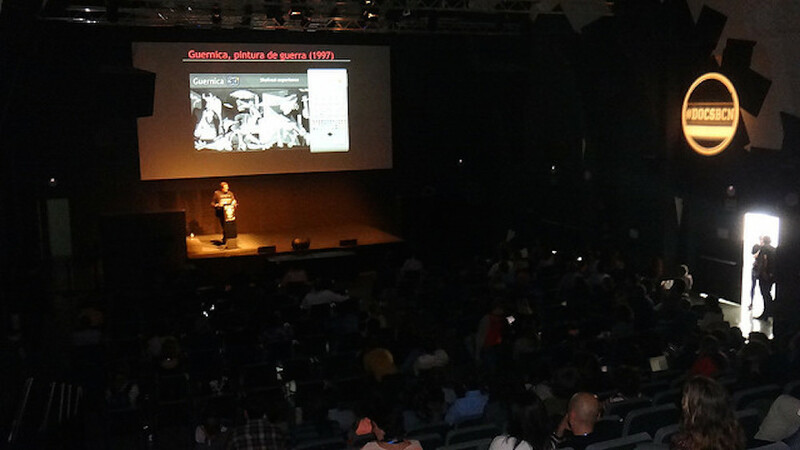 The 4rth interDocsBarcelona includes the following activities: conference, interactive pitch, Popathon, online screenings and Meeting Point. Let’s see a little bit of each activity. Focused on the international sphere, with talks on transmedia creation and storytelling, and significant case studies. Projects, experiences and initiatives of Spanish field are also presented. Each year the conference focuses on a specific thematic area. During previous editions have attended first class international speakers as Florian Thalhofer (Korsakow), Adam Gee (Channel 4), Alexandre Brachet (Upian), Mandy Rose, Sandra Gaudenzi and Judith Aston (i-Docs), Alex Nelson and Robin Cramp (BBC Connected Studio/BBC Taster), Mike Robbins (Helios Design Labs), Arnaud Dressen (Honkytonk Films), Mads Damsbo (Makropol), Remco Vlaanderen (Submarine Channel), Ram Devineni (Ratapallax), Neil Harbison (Cyborg Foundation), Alvaro Liuzzi (Universidad de la Plata) or Sebastián Melo (Chaka Studio), among others. All videos from the 2nd edition of the conference available here. All videos from the 3rd edition of the conference available here. Wednesday 25th May 9.00 a.m. to 5.30 p.m. at CCCB. *The Fee includes coffee break, lunch and after drink. Filmmaker reports and interactive and immersive multimedia. Collaborates with newspapers and magazines Europe and Latin America. Several of his works have received important mentions and international awards. Including: Premio Rey de España de Periodismo 2016, Digital Category; Special mention Ortega y Gasset Awards 2015 and 2016, to the best media coverage; Longlist of One World Media Awards 2015, Digital Media Award category; Journalism Award for Research and Technological Innovation “Tecnalia” (seventh edition). Since 2011, she has taken part in the interactive production of ARTE (France) to create and distribute some of the greatest interactive projects in Europe. Between 2011 and 2015, she set up the Social Media activities of ARTE developing a social strategy through an editorial approach, growing the in-house skills in web & social storytelling. Ferran Clavell, head of Innovation and the Digital Media Audiences in CCMA. For 15 years participated in the creation and development of interactive services of CCMA: Internet portals of TV3 and Catalonia Radio, TV3alacarta portal, applications for mobile phones and tablets and services of TV connected. Also promoted the interactive documentary on TV3 and is coauthor of several books such as “Digital Audiovisual Communication.” He was a member of the jury awards in various editions and Digital Emmy Awards and Webby Awards. Writer and interactive filmmaker. Resident Fellow at MIT’s Open Documentary Lab (Boston), he is the writer and director of the multiple-award-winning documentary game Fort McMoney (Toxa/Arte/NFB), acclaimed by the New York Times as a “marriage of film and video games.” With Philippe Brault, he co-produced the web documen­tary Prison Valley (2010, Upian/Arte), the winner of many international honours, including the 2011 World Press Photo Multimedia Award. Graduate in language and communication studies, has worked as a freelance journalist for print, radio, and online media. She is head of a program of arts and culture doc­umentaries at SRF (Switzerland). It presents and (co-) produces films about art such as the collection Cherchez la femme, for which Hugi pro­duced a portrait of Dada artist Sophie Taeuber Arp. She has been involved in the production of various online projects and maga­zines, including Neuland. Master in New Technologies Information and communication. Director of the Masters’ Degree in Digital Interactive Communication and Manager of multimedia communication at the Universidad Nacional de Rosario. Also, executive director of the Latin American Chair Transmedia Narratives. Is an award winning filmmaker whose documentaries have been screened and broadcast internationally winning prestigious awards. In 2013 she launched the interactive documentary OFFSHORE. She teaches in the Department of Cinema and Media Arts at York University and has published articles on documentary and feminist film. Creative Technologist and a partner at Helios Design Labs, where he has been for the last 15 years. He oversees the interactive part of Helios’ creative output. Recent projects that he has worked on in include Quipu, Digital Me, After the Storm, The Highrise series, Offshore, 17,000 Islands among others. The work has collectively won a number of major awards and nominations. 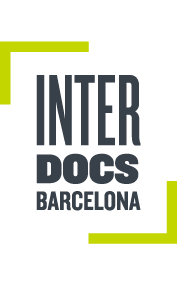 Soon will explain in detail here the other 4 parts of interDocsBarcelona.